For those of you who are looking for classic car repair that you can trust, we have a great clientele who consider us to be the only mechanic whom they trust with their classic. While we definitely take pride in the fact that our customers trust us for their classic car repairs in Glenview. 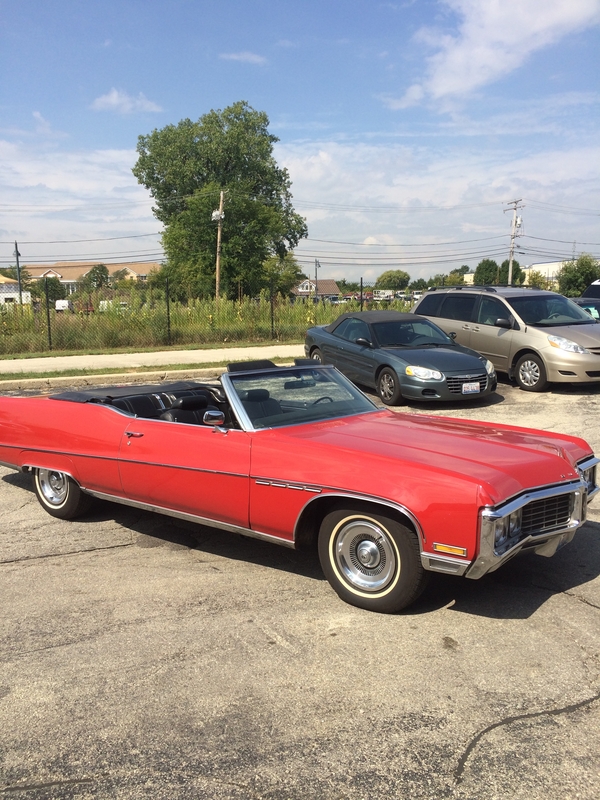 We love every customer who trusts us to keep their cars reliable and safe, but we’re thrilled when a classic vehicle visits our shop in Glenview and are proud to be considered an expert at classic car repair! 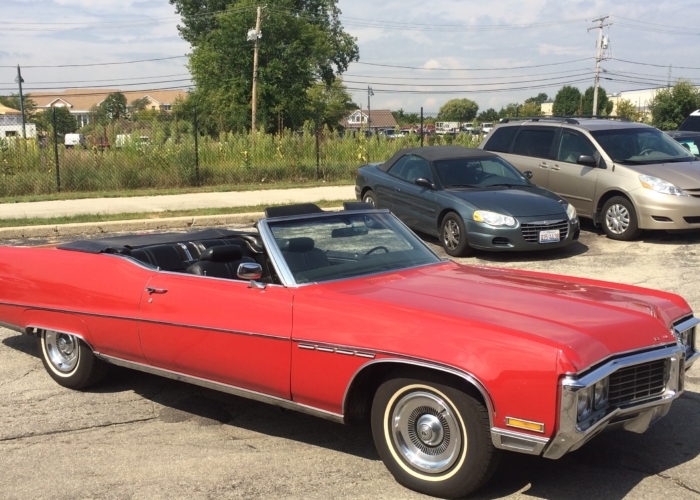 This customer brought this beautiful red 1970 Buick Electra 225 to us to replace the valve cover gaskets to repair an oil leak. Ever since it first stopped by for some adjustments to the engine, the owner has been a loyal customer. He tells us it runs as well as his daily driver! We’ve found that our clientele of classic car owners is growing and suspect that it’s because we know how to work on classic cars and their engines. Today’s fuel injected and computer controlled vehicles have made rebuilding a carburetor and tuning an engine into a dying art. For our ASE Certified Master Tech, it’s rewarding and very satisfying!